With idyllic views of Strangford Lough and the County Down countryside, Castlereagh Hills Golf Course is found in the heart of the magnificent Castlereagh countryside. Located just over four miles from Belfast city centre, the 18-hole course has gained a merited reputation as one of Northern Ireland’s best hidden gem courses. The course plays host to a modern clubhouse with a conference suite available to hire for meetings, celebratory functions or training sessions, with the added bonus of free car parking spaces. 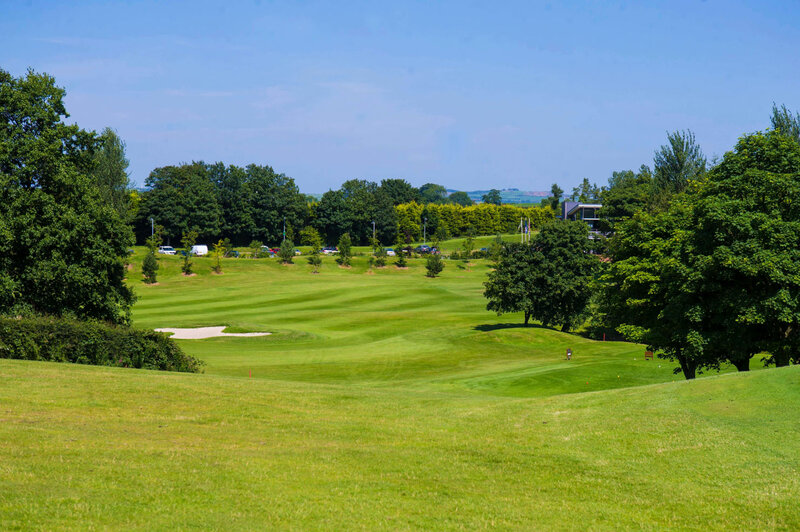 Whether you are looking to take up a new hobby, enjoy some exercise in the countryside or play a new course, Castlereagh Hills Golf Course offers visitors a warm and friendly welcome. At the Course you will find a range of competitive mid-week, weekend and society rates as well as a fantastic choice of group lesson programmes. Buggy hire, club hire and golfing lessons are also available to make your golfing day a truly memorable experience. Any customer who has a specific need and requires assistance should contact the Clubhouse prior to their visitor to discuss requirements and allow management to make necessary arrangements, where possible.